Hongbin is a member of popular Korean boy group called VIXX. Before their debut, VIXX members were chosen through a reality program called MyDol. Later the name “VIXX” was chosen by a fan poll (it was originally “VIX” but they thought it’s nicer to add one more “X”). The name “VIXX” stands for Voice, Visual, Value in eXcelsis. “In Excelsis” stands for “In the highest degree” in Latin. In his group, Hongbin is in charge of visuals and best body. It made him become one of the most popular members of VIXX. Alongside his career with VIXX, Hongbin also become an actor and MC. He excels in all those fields as he receives a lot of praise and even awards in each of them, in group or individual. In this article we will tell you all you have to know about VIXX’s visual, Hongbin! He was born in Jayang-dong, Seoul, South Korea. In an interview he said that his family consists of: Dad, mom, two older sisters – “Two older sisters, I’m the youngest and we are ten years apart”. He has several nicknames such as Visual Master, Beans, Kong. Hongbin decided to become a singer after watching a non-celebrity perform at a singing competition. After he auditioned and joined a company, he ended up debuting in the same group as that non-celebrity he first saw that is VIXX’s Ken. 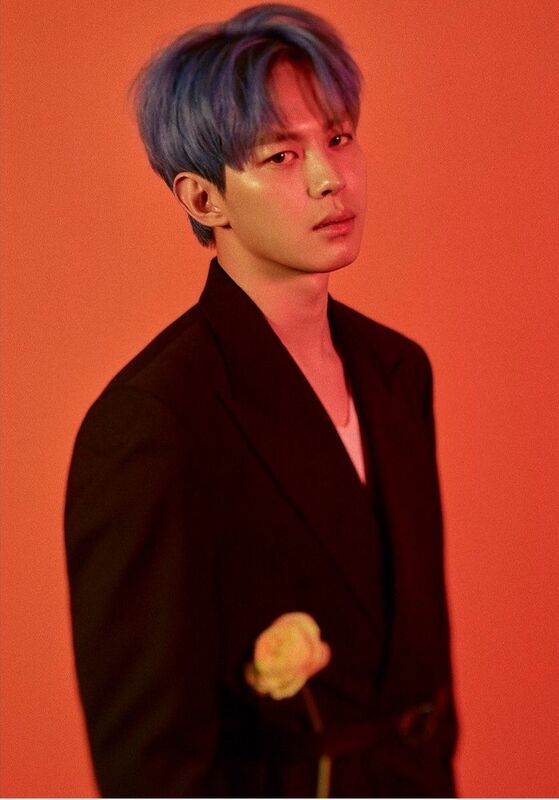 Hongbin was one of ten trainees who were contestants in Mnet’s survival reality show MyDOL and was chosen to be a part of the final line-up and the 6-member boy group finally debuted with “Super Hero” on May 24, 2012 on M! Countdown. He never switches his Twitter profile picture. While most idols change their social media profile pictures to promote their new comebacks, Hongbin will forever keep his special profile pic. That’s because it’s of him hugging his idol Park Hyo Shin! Hongbin used to live in a Buddhist temple as a young monk. He stayed at a Buddhist temple with his grandmother as a kid before returning to his parents in Jayang-dong. Hongbin was street-cast by SM several times but he chose to be trainee at Jellyfish because of Park Hyo Shin. His favorite foods are Spaghetti, Curry, Korean Sweet and Sour Pork. His favorite color is Navy Blue. He sleeps in workout clothes. Although Hongbin is the visual in VIXX, he thinks Leo is the most handsome! The movie theater is the place where Hongbin fits in. Because it’s a dark place where you can relax, concentrate & think. Hongbin & Hyuk share the fact that they both like movies, and their comedic senses have similar points as well. If he were to be an animal, he’d choose to be a puppy. On a date, he would take the girl he likes to the aquarium. His hobby is taking photos and playing basketball. Fans say he resembles to SE7En. If he were a girl, he would go out with Ken because Ken would be fun to be with and also because he wants Ken to sing him songs. If he wasn’t part of a K-pop group, he would’ve been a veterinarian. He has been a fan of Park Hyoshin ever since he was in middle school. Hongbin is really close with B1A4’s Gongchan, they once filmed Celebs Bromance together. 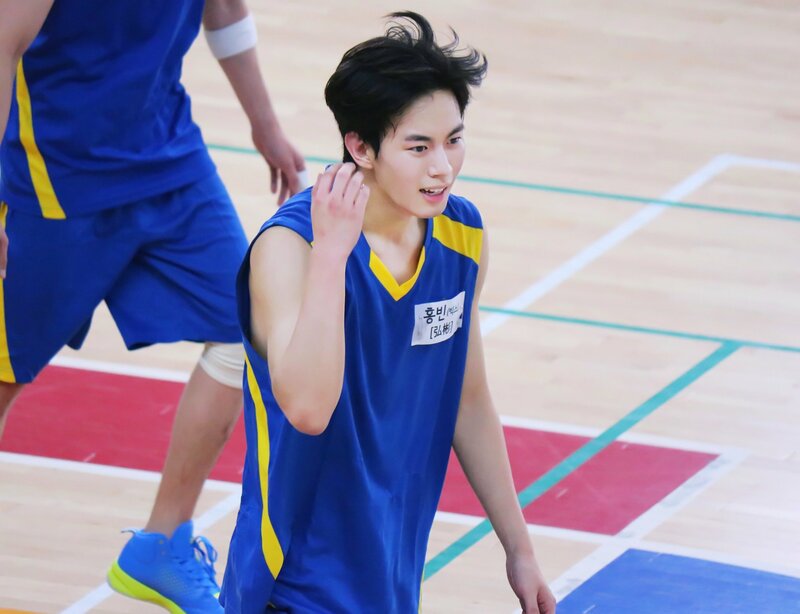 Hongbin began his acting career in 2014 in SBS’s romantic drama Glorious Day as Yoo Ji-ho. He was featured in Brian Joo’s music video for “Let This Die”. He was featured in Seo In Guk’s “Tease Me” music video. He had the leading role in KBS2’s fantasy action-romance Moorim School (2016) as Wang Chi-ang. 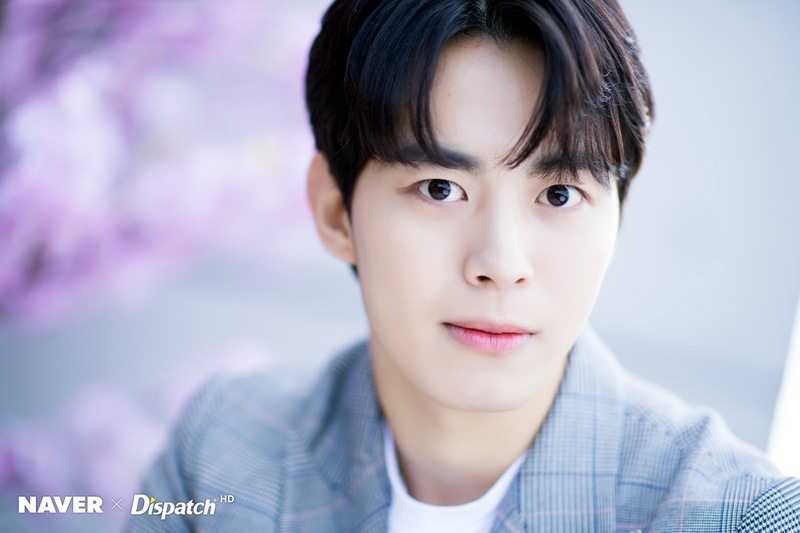 Hongbin is the male lead in SBS Plus drama Wednesday 3:30 PM (2017) as Yoon Jae Won. He played in the web-drama What’s Up With These Kids? (2016), alongside with N and AOA’s Chanmi. Hongbin played Jin Si Hwan (N’s rival), the troublemaker son of a wealthy family. His most valuable possession is a CD where Park Hyoshin wrote a cheerful message for him. He is a big fan of Overwatch! His favourite character is the bow and arrow wielding Hanzo. Hongbin doesn’t like to do aegyo. Astro Comeback with a New Album, Check Out Their Songs Here! Seven Reasons Why You Should Watch the Korean Drama ‘Whisper’!